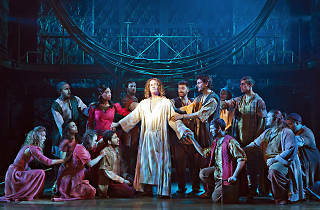 See the rock opera of the Easter story this Easter weekend in Zurich. 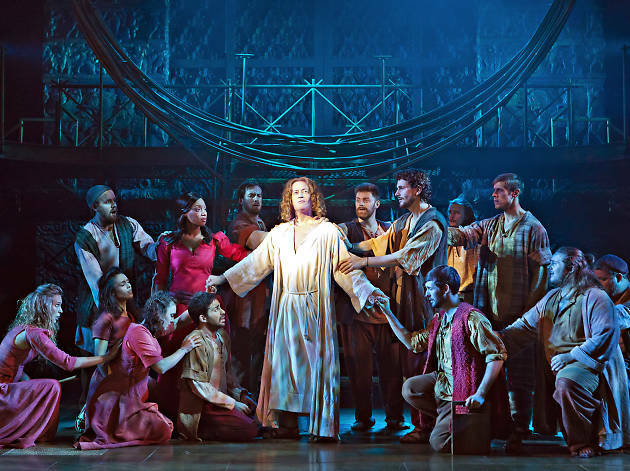 It may seem like an unlikely tale to turn into a musical but Andrew Lloyd Webber and Tim Rice's genius tunes, spectacular staging and the fact that (let's face it) you know the story, makes for a compelling performance. Don't miss the showdown between Jesus, Judas, Mary and Herod this Easter in Zurich's Theater 11.